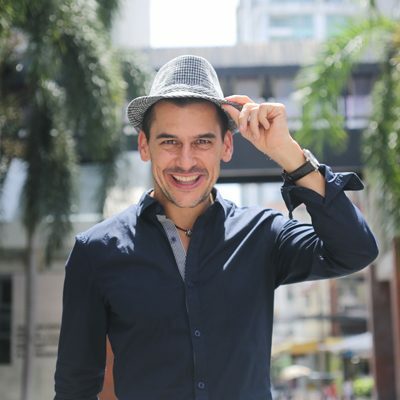 The insider advice on this page is from one of Wendy’s Trusted Travel Experts for Thailand: Daniel Fraser of Smiling Albino. A celebrity in Thailand as the host of several TV shows there, this Thai-speaking Canadian got his start in Asia working for the Thai royal family more than 20 years ago. With that celebrity comes the ability to open all sorts of doors in the country that others can’t (private lunches in the homes of famous architects and designers, exclusive tours of Bangkok’s underground art scene), either as a stand-alone half-day excursion or as part of a soup-to-nuts multi-day itinerary. 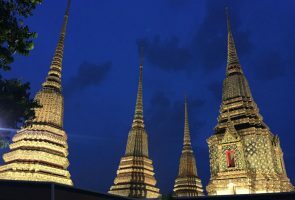 In a region where tourism is booming, Daniel has a variety of tricks up his sleeve to keep travelers far from the hordes—whether that’s getting a private monk blessing in Wat Pho and entry to famous landmarks before they are open to the public, or visiting artisans’ workshops that are accessible only by boat. He is equally adept at dreaming up unusual adventures in Vietnam and Cambodia as well. Single-day trips start at $300 per day for two travelers, multi-day custom experiences start at $600 per day for two travelers. Over-hyped hotel rooftop bars in Bangkok. They’re famous, sure, but you’ll have to wait in line, purchase a very expensive drink, and then jockey for space. Instead, we can recommend great bars, with great views, that are away from the masses. The picturesque town of Lampang is overlooked by most travelers to northern Thailand. Established during the Lanna Kingdom, it was always a bit of a backwater compared to Chiang Mai and Chiang Rai, but it became a major teak-logging and trading center in the late 19th and early 20th centuries. Louis T. Leonowens (son of Anna from The King and I) made it his home when he set up a teakwood trading business. The town itself resembles Chiang Mai as it was 50 years ago, with large teakwood mansions shaded by ancient trees, as well as spectacular wooden temples established by Burmese woodcutters to ask forgiveness from the forest spirits. Two weekend markets alternate on either side of the river, offering a large selection of authentic northern Thai arts, antiques, crafts, and edibles. Wat Suwannaram, in Bangkok, has original wall murals created by the two top artists in Siam in the early 1800s—the works are considered masterpieces of the Rattanakosin era—and .01% of the tourists that you’ll find at better-known temples around the city. Thai massage: available everywhere, thoroughly relaxing, and at a fraction of the cost for a similar service in the West. Visit Bill Bensley and Jirachai Rengthong’s design compound, a quiet oasis in bustling Bangkok. Lek Bunnag, one of Thailand’s leading architects, who has collaborated with Bensley over the years, will join as well. Meet and chat with the three designers who have created some of the most spectacular resort properties in Asia, from Istanbul to Bali. Get a sneak peek at current projects and listen to entertaining stories while enjoying a private lunch catered by Kua Kling, the city’s most authentic and delicious southern Thai restaurant. Jim Thompson was renowned for the monthly dinner parties he put on for movie stars, politicians, and artists at his Bangkok house, which is now preserved as a museum. We can arrange for private cocktails and/or dinner there, hosted by a senior curator, and invite some interesting local luminaries to join you. 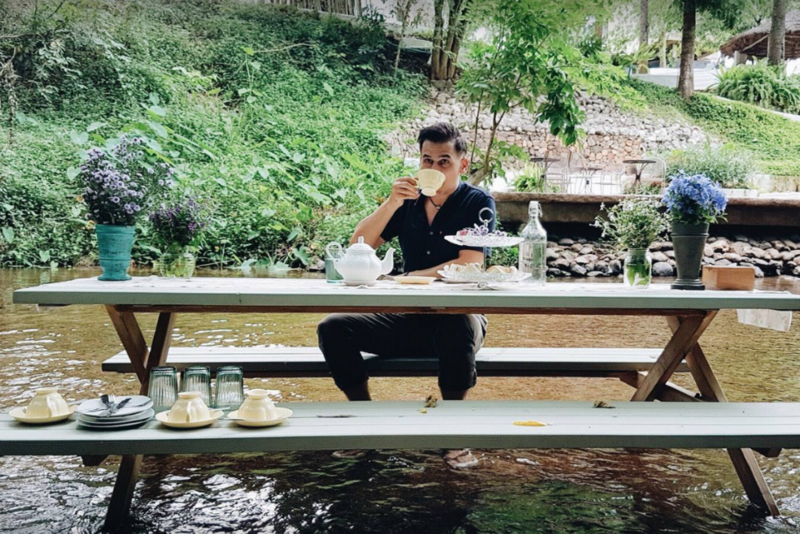 Bangkok was once known as the “Venice of the East,” and you can still conjure up the atmosphere that earned it that nickname with a picnic in a sala (gazebo) on a private canal pier. Watch the slow-paced canal life pass by while enjoying a great lunch from a nearby market or, for something a bit fancier, a five-star hotel. 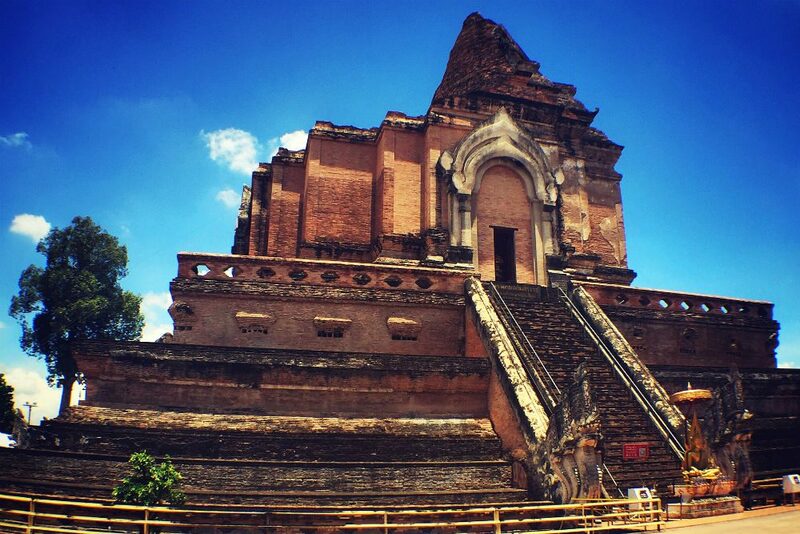 Wiang Kum Kam is a historic settlement along the Ping River that predates the city of Chiang Mai. This is a large archaeological site with many beautiful ruins in various stages of restoration. Take a horse cart around the pleasant historical park to Wat Chedi Luang, the first temple of Chiang Mai, where you’ll find a table set up in the shade. Starting with a glass of white wine, enjoy a delicious lunch in an amazing location. Tha Kha Floating Market: Sit in a paddle boat and watch the market float by while snacking on whatever passing treats catch your fancy. About an hour outside Bangkok, this is one of the more authentic floating markets and is open only on weekends. 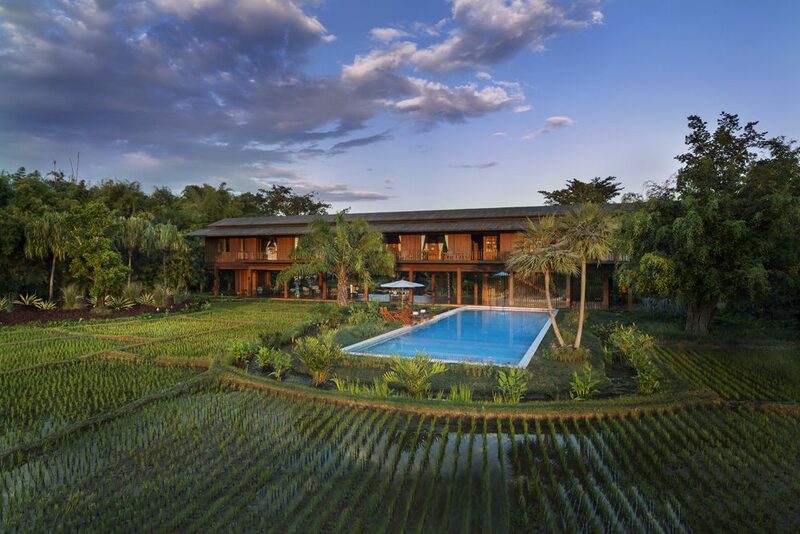 The luxury boutique hotel Ariyasom Villa retains its authentic Thai design and furnishings, taking guests back to 1950s Bangkok. It is located in the city’s upscale residential district, away from the riverside hotels, and offers an alternative base ideal for interesting urban walks (including through the foodies’ paradise of the Arab quarter). It is also situated on Bangkok’s main canal artery, providing easy transportation into the heart of the city. Executive Suite #208 was previously the family patriarch’s room and is richly decorated with dark woods and a four-poster bed. Bangkok: The Siam. Filled with private collections of art and antiques belonging to the owner, this property offers a more private experience than the larger five-star hotels in the city do. Each of the 39 rooms has its own butler; there’s a guests-only Muay Thai gym with a professional instructor, and a Sak Yant (Thai spiritual tattoo) studio with one of the country’s top tattoo artists on call. 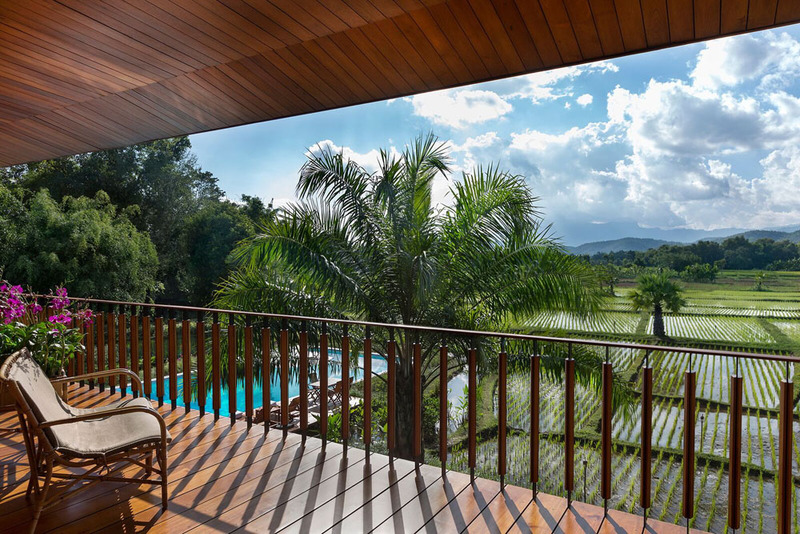 Northern Thailand: Pa Sak Tong is a private, luxurious, three-bedroom villa in Chiang Rai that comes with a personal butler, made-to-order meals by a highly trained personal chef, and your own pool, spa, and gym. It’s ideal for multi-generational families and groups of friends, and is close to the White Temple, Night Market, mountain hikes, and cycling routes. Bangkok: Krua Apsorn is a small restaurant in the city’s Rattanakosin area that has served dedicated foodies, top government officials, and the occasional royal (take-away, of course) for decades. It’s particularly known for its massaman nua, an exquisite preparation of the mild beef curry dish thought to have been introduced by Muslim merchants during the Ayutthaya period. Bangkok: Guay Jub Ouan Pochana. This food cart has been serving guay jub (rolled rice-noodle soup) for more than 50 years in the city’s Chinatown neighborhood; there is always a long line. Chiang Rai: Locus Native Food Lab. This 14-seat restaurant is a fusion of a scientific laboratory, gallery, and botanical museum. Blending ethnic Karen, Akha, and other regional cuisines with traditional Lanna culture, there is just one ten-course set menu, which changes each month. The chef/owner is bringing back local wisdom to preserve northern Thai cuisine. The restaurant is usually fully booked a month ahead of time by locals, so you need to reserve far in advance. 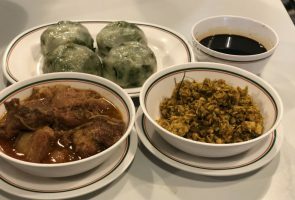 Bangkok: Gui Chaai, or chive dumplings, brought by the Teochew Chinese immigrants who settled on the banks of the Chao Phraya River. This vegetarian appetizer or snack was originally made as an offering to the gods during ceremonies; it has since become popular throughout Thailand, as it’s inexpensive and can be steamed or fried to meet various tastes. Try it from one of the roadside stalls beside the National Stadium and Ramkamheng University, or at one of the family-run restaurants behind Wat Arun, on the Thonburi side of the river. Northern Thailand: Gaeng Hang Lae. This thick and flavorful curry originated in Burma and is now famous in Chiang Rai and Chiang Mai. It can be made with various meats and seafood, but the best uses pork belly or wild boar. Most traditional northern and Thai-Shan restaurants do this well (Paste Bangkok does an excellent high-end version). Southern Thailand: Kua kling is a popular dry curried meat preparation in the south; the kaffir lime leaves really bring this spicy dish to life. Eat it with lots of fluffy Jasmine rice to keep the chiles at bay. You’ll often find it at southern-style food-tray restaurants or roadside eateries, but you can also try it in Bangkok at one of Kua Kling Pak Sot’s locations. Sitting on an elevated, torch-lit platform, Dining by Design overlooks the elephant camp and rice paddies at Chiang Rai’s Anantara Golden Triangle resort. 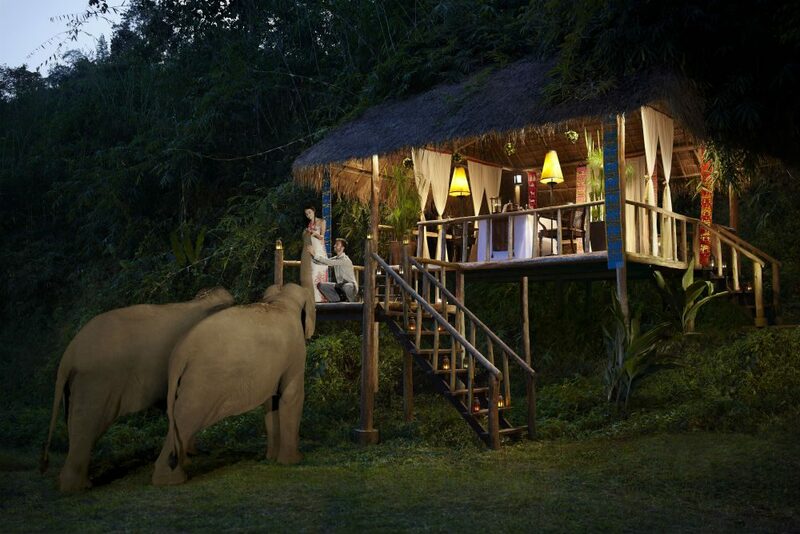 Enjoy canapés as the sun sets over Thailand, Myanmar, and Laos, then feast on a memorable meal in this evocative corner of the world as the elephants roam and drift to sleep. This is one of the finest dining experiences in Southeast Asia! 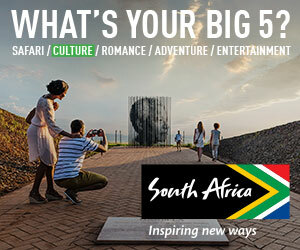 It’s best experienced with family or friends, but could also make for a romantic and memorable honeymoon dinner. Bangkok is a year-round destination; there’s always great food and off-the-beaten-path adventures to uncover, and short bursts of rain can easily be dodged while in the city. Northern Thailand is at its best at the end of the green season, from mid-October to mid-December, when the rains diminish but the waterfalls and rivers are full, and before the crowds and higher prices of the late-December to mid-January peak season arrive. The mountains are lush and green, and morning mists hanging in the valleys send shivers up your spine. During Chinese New Year in early February, northern Thailand fills with Asian tourists capitalizing on the longest and most important holiday on the Asian calendar. July and August see the monsoons settle over the south of the country; strong storms can develop quickly, disrupting ocean activities. There’s still plenty of sunshine for those who don’t mind staying closer to their resorts. Not trying the street food. 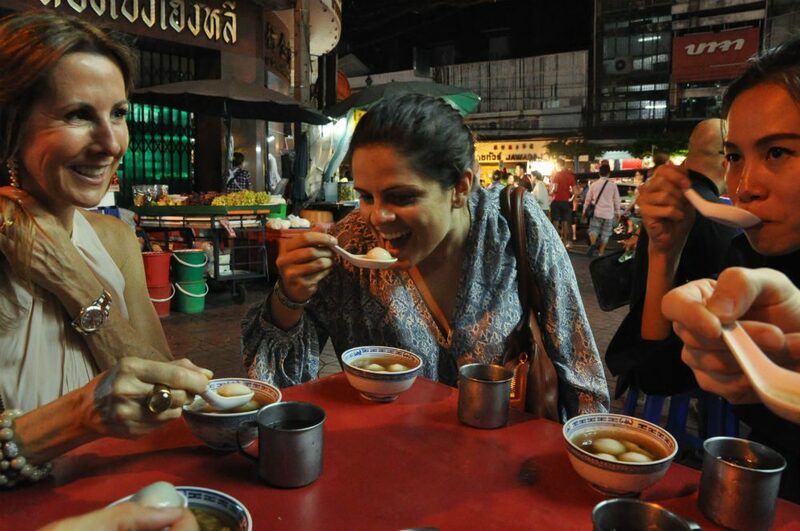 Cuisine is such an integral part of Thai culture, and enjoying it at all levels—from street stalls to Michelin-starred tables—is the best way to take it in. Nemo Thai is a great introduction and translator for Thai languages. VoiceMap allows you to download Greg Jorgensen’s excellent Bangkok walking tours. Grab Car is the Thai version of Uber. Book the Fast-Track immigration service in advance. It’s available at Bangkok’s two airports and is quite affordable, and you won’t wait in long queues or end up in the wrong arrival hall. If there is a “service charge” on the bill, skip the tip—unless the service was truly exceptional. A Thai silk scarf. The most luxurious ones are found at Jim Thompson’s house and outlets; for a more affordable version, try the weekend JJ Market. Kids heading to school in their neatly pressed uniforms via paddle boats early in the morning on the calm back canals, deep in the Thonburi side of the Chaopraya River. Wat Po at closing time (6:30 p.m.), when dusk descends. There are few other people about, and the illumination is stunning when the temple’s and chedi’s floodlights come on as the sky turns a dark blue. A lightweight, long-sleeved shirt. Great for putting on over tank tops to visit temples, or when you run out of sunscreen. Fresh fruit juice that isn’t real. Street food is very popular, and you will find lots of orange and pomegranate juice stands; if it’s real, you’ll see big piles of spent peels. If not, you’re likely drinking sucrose syrup. 24-hour suits. If you want something made to measure, give yourself time—as in several days—and several fittings to ensure that it’s done right.